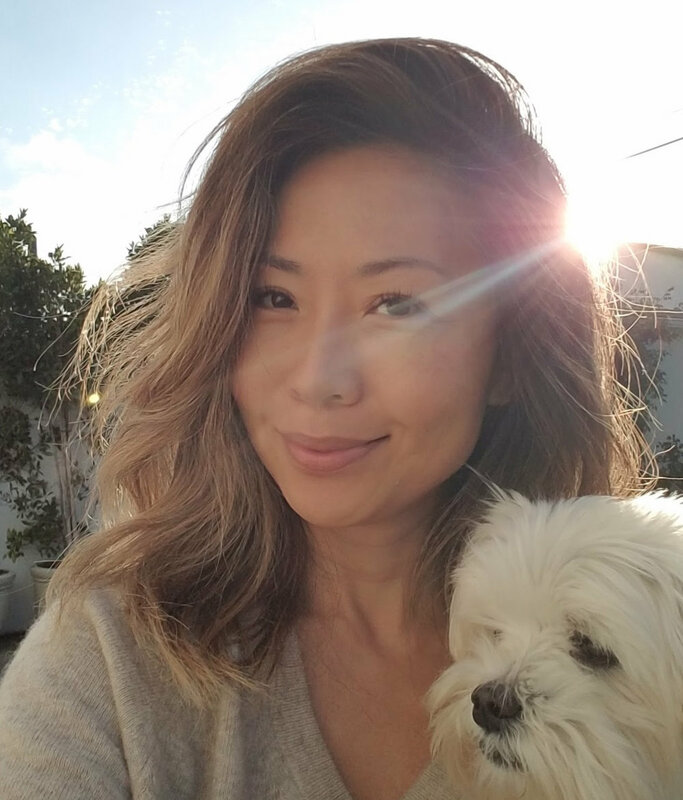 After burning out physically and mentally from 10 years of living in New York city working on Wall Street and the fashion industry, my husband and I (and our fur baby) decided to move to California for a life reset. It was one of the best decisions of our lives. Living in California has made the lifestyle I craved so much more accessible and it is here that I also discovered functional medicine. Together with balancing my hormones and nutritional deficiencies, nourishing with the fresh bounty from the farmers markets and daily nature walks, the journey of healing began. By no means do I claim that I am the picture of perfect health but I am so much happier where I am today mind, body and spirit. However whether we live in California or New York, smart phones and social media has completely changed the way we stay 'connected'. Our lives are so tech-focused and fast-paced I felt we all live in a state of disconnect and that's when the vision of the Love Beauty Wellness Festival transpired.